For all your tool-holding needs, look to Tool-Krib Supply for the widest array of options available to hold end mills, slotting saws, drills, reamers and more. 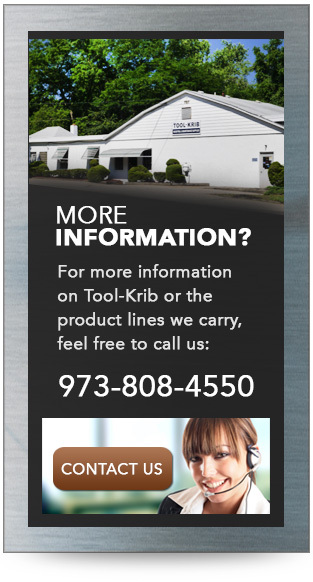 Tool-Krib Supply has been serving customers in New Jersey, Pennsylvania, New York, and elsewhere in the United States and around the globe, for more than 75 years. We’ve built an enviable reputation as the go-to supplier for quick delivery of superior-quality machines, tools and accessories for metalworking companies. Tool-Krib’s manufacturers rank among the premier vendors in our industry worldwide, with extensive product lines and arrays of unique offerings to satisfy our customers’ tooling needs. In addition to the trusted relationships we maintain with all of our suppliers,Tool-Krib Supply is proud to be a Lyndex/Nikken Solutions Partner. Command Tooling – shrink-fit, Urma boring heads, static and live tooling, tool holders, collet chucks. 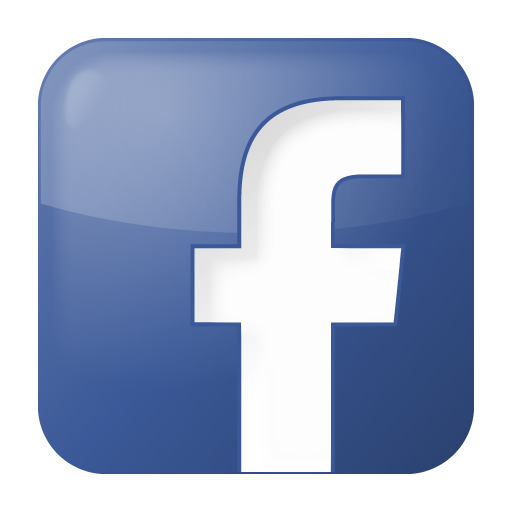 Eppinger America (Exsys) – static and live tooling, VDI tooling. Ingersoll – tool holders, collet chucks, shrink-fit, Capto, tapping. Kennametal – tool holders, collet chucks, shrink-fit, Capto, tapping. Lyndex/Nikken – tool holders, collet chucks, rotary tables, air motor spindle tooling, static and live tooling, shrink-fit, modular angle heads, tapping. Parlec – tool holders, collect chucks, pre-setters, shrink-fit, live tooling, tapping. Rego-Fix Tooling – Swiss precision tooling: ER collets, HSK collets, collet chucks, rigid tap collets, axial compensation tap collets. Royal Products – Albrecht milling chucks, live centers, CNC collet chucks, quick-grip emergency collets. Schunk – tool holders, collet chucks, hydraulic holders. Techniks CNC Tooling – tool holders, collet chucks, magnetic workholding. Tool-Krib Supply offers end mill holders, tap chucks, ER collet chucks, high-performance HSK holders (high-precision tolerance collet chucks), Capto chucks, hydraulic holder, shrink-fit holders, VDI shanks and more. We carry tool holders in a variety of sizes with straight shanks, tapered shanks, R8 shanks, BT shanks, and CAT shanks. We supply tool holders to any industry that uses metals in its manufacturing, from general machining to aerospace and defense, medical, energy, automotive, and general engineering. In addition to our tool holders, Tool-Krib supplies myriad products to support metal manufacturing from start to finish, from machinery, air and power tools, chucks, clamping and fixturing, band saw blades, tool holders, cutting tools, boring tools, threading tools, coolants, abrasives, precision tools and personal protection equipment to assembly fasteners, adhesives and tapes, and material handling equipment. We also carry a full line of maintenance, repair and operations (MRO) supplies. Our expert sales force—whose members average 26 years in the business—is ready to help with all your needs. Should you not find the exact tool holder or accessory product you’re looking for, please contact us for assistance with a stock or custom order.